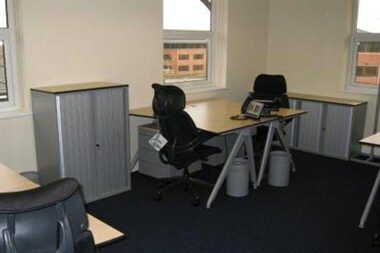 United Business Center - Newcastle - Cramlington is located in Cramlington city of England. 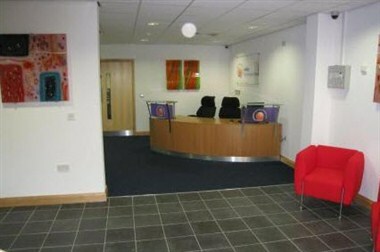 Situated within minutes of Newcastle city centre and Newcastle International Airport. 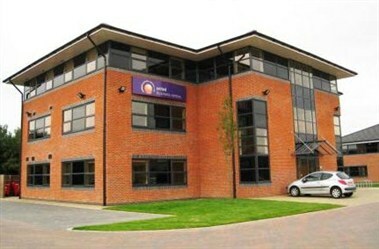 The business centre is located on Northumberland Business Park on the outskirts of Cramlington. A welcoming and well-equipped meeting room can set the tone for a great meeting for up to 10 people.